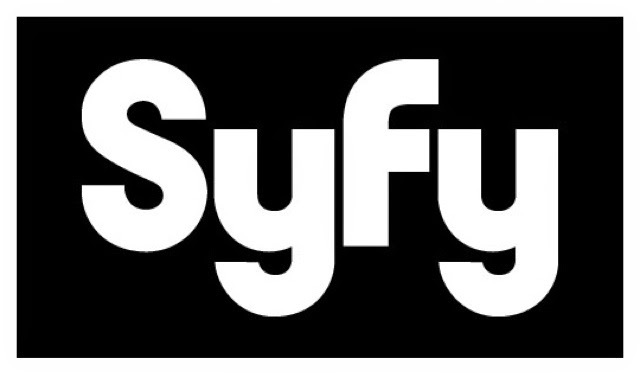 NEW YORK – December 17, 2014 – Syfyand Universal Cable Productions today announced that Golden Globe nominee Julian McMahon (Nip/Tuck, Fantastic Four: Rise of the Silver Surfer) will portray Rupert Boyce, an enigmatic American entrepreneur, in the upcoming six-hour miniseries Childhood’s End. McMahon and Betts join Emmy Award nominee Charles Dance/Karellen (Game of Thrones) and Mike Vogel/Rick Stormgren(Bates Motel), along with Ashley Zukerman/Jake Greggson (Manhattan), Osy Ikhile/Milo (Clap!) and Yael Stone/Peretta Jones (Orange is the New Black). Hailed as a revolutionary work of science fiction since its publishing in 1953,Childhood’s End follows the peaceful invasion of Earth by the mysterious Overlords, whose arrival begins decades of apparent utopia under indirect alien rule, at the cost of human identity and culture which may ultimately threaten the very survival of mankind. Akiva Goldsman (Lone Survivor, A Beautiful Mind, I Am Legend), Mike De Luca (Captain Philips, Moneyball, The Social Network) and Alissa Phillips (Moneyball, Mob City) are executive producers. Childhood’s End will be adapted by Matthew Graham (creator of BBC's Life on Mars and Ashes to Ashes). Universal Cable Productions will be the studio. The miniseries will be directed by Nick Hurran, who received an Emmy Award nomination for Sherlock and a Hugo Award nomination for Dr. Who.